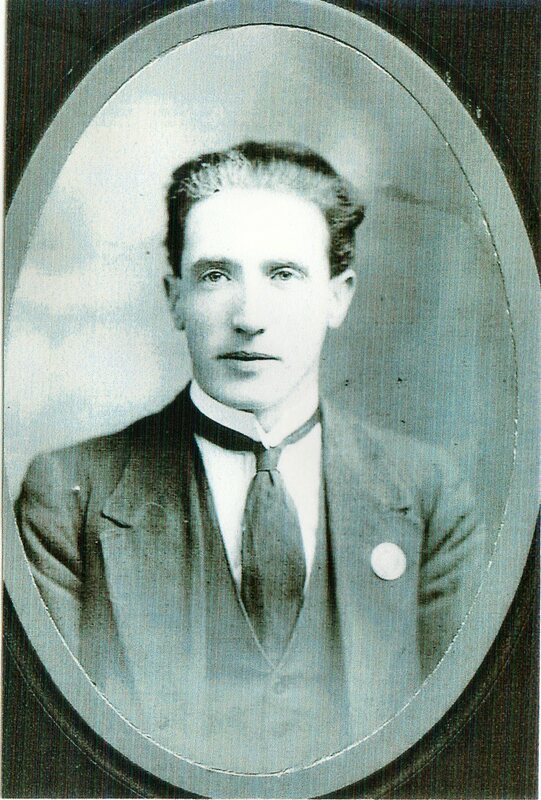 Michael was born on August 17th, 1893 in Dublin City. 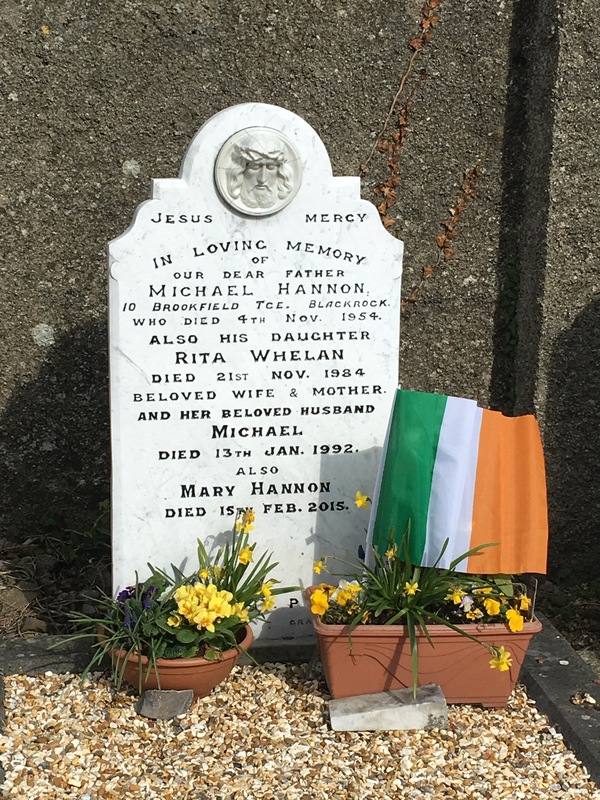 Michael's father was Michael Henry Hannon and his mother was Mary Redmond. His paternal grandparents were Daniel Hannon and <Unknown>; his maternal grandparents were Michael (Michl) Redmond and Mary Pitts. He had a brother and two sisters, named William, Mary and Catherine. He was the youngest of the four children. He died of an unknown cause at the age of 61 on November 4th, 1954. The funeral took place on June 11th, 1954 in Blackrock. 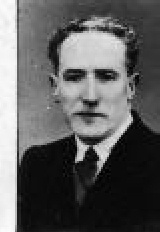 He was buried on June 11th, 1954 in Deans Grange Cemetery Plot. Fintan/H2/61. Michael's occupation was Messenger/Wine Porter.